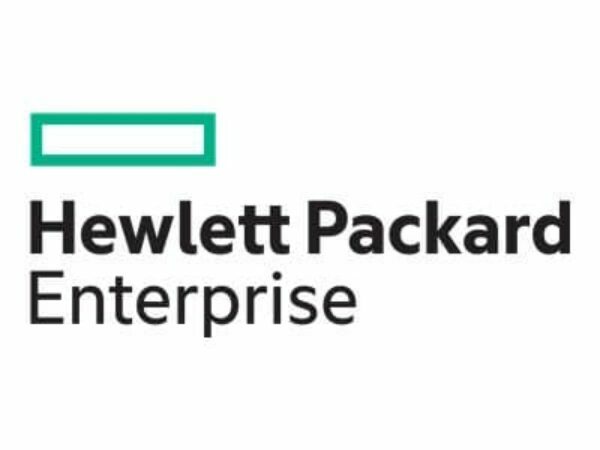 Add 3 years of 24×7 ProActive Care support to your HPE ProLiant servers. This option includes parts & labor, holidays, and a 4-hour response time. The ProActive Care option is an upgraded support option that includes a number of ProActive health checks for your system.